Heinz Holliger, Camerata Bern, Thomas Furi, Lebrun, Mozart, Oboe Concertos. Классическая музыка. 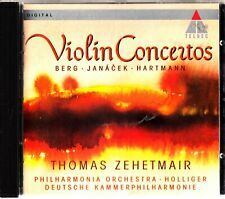 Купить "Heinz Holliger, Camerata Bern, Thomas Furi. Lebrun. Mozart. 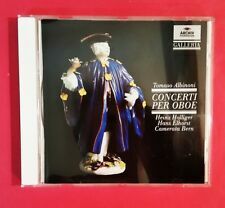 Oboe Concertos (2 CD)"
Buy It Now for only: US 1 189,50 руб. Buy It Now for only: US 710,52 руб. Buy It Now for only: US 614,12 руб. Buy It Now for only: US 293,35 руб. Buy It Now for only: US 701,22 руб.